Los Angeles-based Regional Investment & Management (RIM), a leading owner and operator of multifamily communities, was honored as a sponsor of the Los Angeles Regional Food Bank’s annual “Season for Sharing” luncheon. This year’s honorees included Starbucks and Friends in Deed – an interfaith organization that provides supportive services to meet basic human needs for homeless and at-risk neighbors can rebuild their lives. For over 14 years, “Regional Investment & Management has been deeply committed to educating communities on the impact of food uncertainty and mobilizing resources to end hunger,” says Rosey Miller – RIM’s CEO. Our 12-year commitment to the Los Angeles Regional Food Bank has allowed RIM to provide food insecure individuals and families over 285,000 meals throughout Los Angeles, San Antonio and Dallas. Founded in 1999, RIM specializes in acquiring, repositioning and operating multifamily real estate through its vertically integrated and limited partner investment platform. RIM prides itself on supporting communities in which we do business while protecting and growing investor capital. IDEA Public Schools are a series of 44 charter schools serving 24,000 students in Austin, San Antonio and the Valley. One of The IDEA Public School's five San Antonio-based charter schools is located within steps of RiverBend Apartment Homes. Since its opening in September of 2015, IDEA South Flores has contributed to the district's unwavering commitment to College For All Children. IDEA Public Schools in Texas was named one of America's top three large charter school systems by the Eli and Edythe Broad Foundation. Since its first graduating class nine years ago, IDEA has achieved a 99.9% matriculation rate. “IDEA’s nine-year run of outstanding college matriculation is a testament to the collective focus, hard work, and dogged persistence of our students and their families as well as our dedicated faculty and staff,” said JoAnn Gama, IDEA Public Schools co-founder, president, and superintendent. “But our commitment to these outstanding young men and women does not end after they graduate from IDEA. We continue to support them throughout their college careers to ensure they get on the path to accomplishing their professional goals and becoming productive members of their communities.” The IDEA Class of 2015 was accepted to more Ivy League, Tier One, and Tier Two colleges than ever before. The White House Initiative on Education Excellence for Hispanics named IDEA Public Schools a Bright Spot in Hispanic Education today. The school has maintained its near-perfect matriculation rate despite experiencing unprecedented growth; it has added 44 schools and nearly 24,000 students since 2000—more than any other charter school in the nation during that time period. One IDEA opens up a world of possibilities. 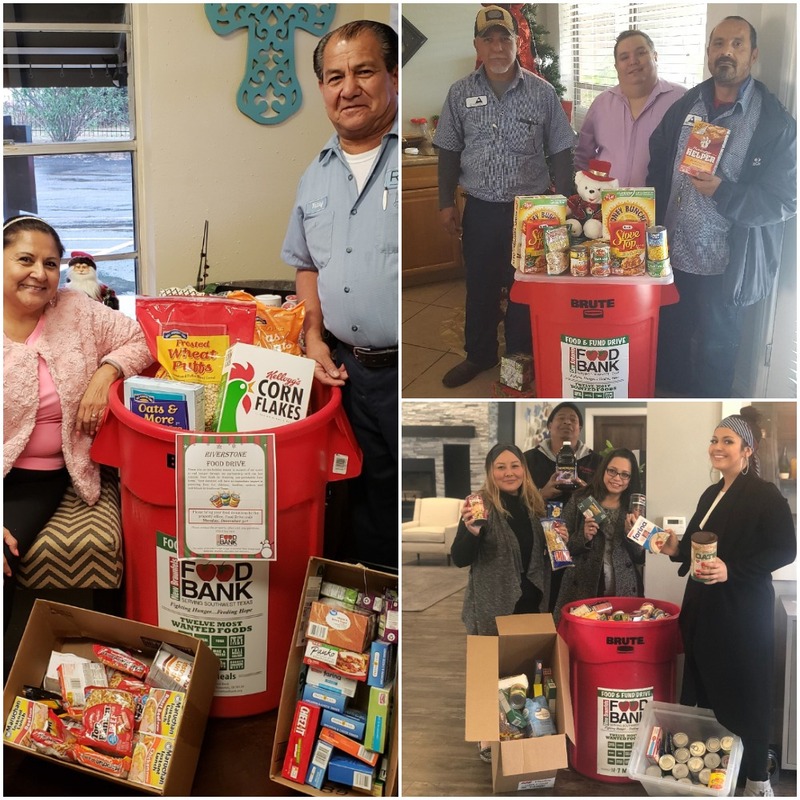 This past holiday season, our RIM communities contributed to the donation of over 259,000 meals to The San Antonio Food Bank. The mission of the San Antonio Food Bank is to fight hunger in Southwest Texas through food distribution, programs, education, and advocacy. 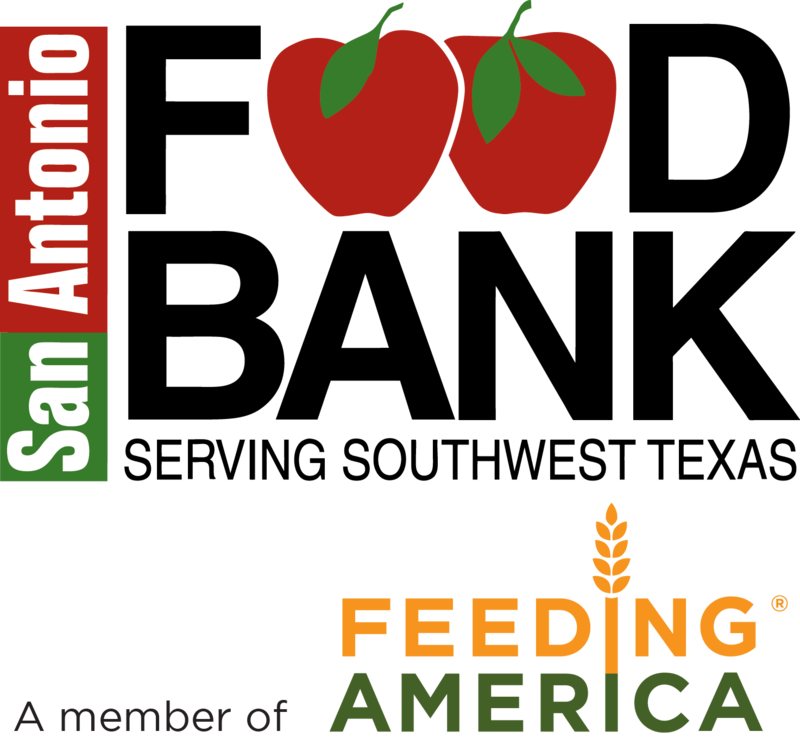 The San Antonio Food Bank is a 501c3 non-profit organization that provides millions of pounds of food to more than 500 charitable organizations. In addition to food distribution, the San Antonio Food Bank provides numerous programs that not only solve the immediate problems of hunger, but help individuals and families gain long-term food security. To learn more about how you can get involved, please visit The San Antonio Food Bank.